Make a beautiful and lasting impression with our stunning composite doors. Offering a classic, timeless design, our composite doors combine traditional aesthetics with advanced uPVC technology for great efficiency and security. 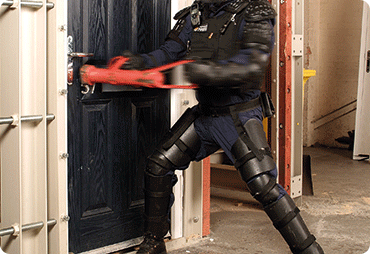 More efficient than a solid timber core, our composite doors are extremely thermally efficient. Providing high levels of thermal insulation through a high density foam core and uPVC edge-banding, our composite doors achieve U-values as low as 0.8Wm2k. Our composite doors give you an authentic and low maintenance design, complete with weather tight technology and high security locks. 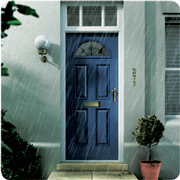 When you choose our composite doors you benefit from complete protection from the British weather and the most determined of would-be intruders. 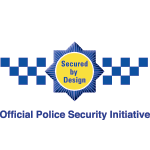 We provide you with the very best in security, insulation and aesthetics. 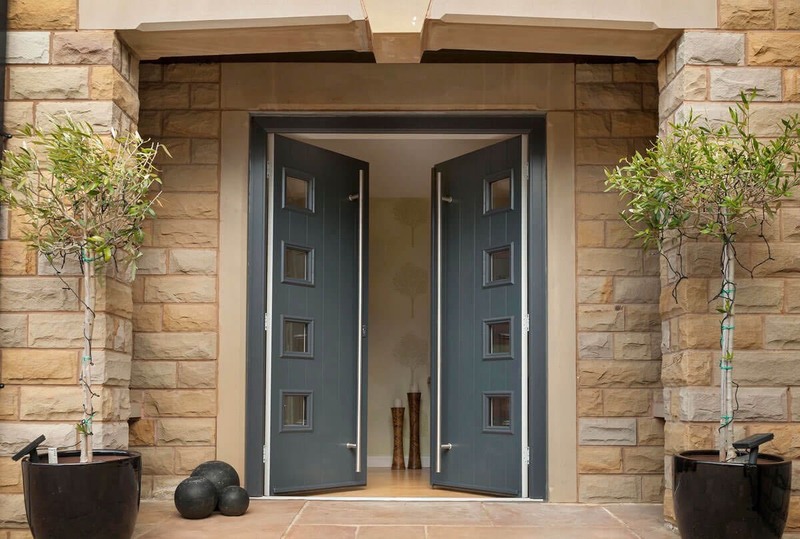 Our doors are the ideal choice for a stylish and practical entrance door. 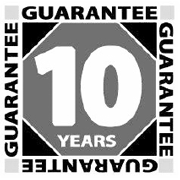 Manufactured using the finest components and technology, our composite doors come with a 10 year guarantee – further proof of their excellent durability. Tailored to your unique measurements and required specifications, our versatile composite doors are designed with your home and lifestyle in mind. 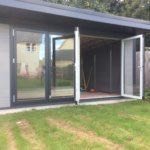 Manufactured in the likeness of timber but equipped with the impressive practical benefits of uPVC, our composite doors are extremely efficient and durable. 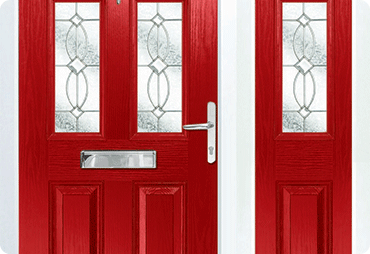 Our stylish and authentic looking composite doors are incredibly robust. drill cylinder specifcally designed to withstand any type of break in. Our beautiful range of composite doors gives you an authentic and low maintenance design, complete with superior weather tight technology and unrivalled maximum security. When you choose our composite doors you will benefit from complete protection from the worst of the British weather and the most determined of would-be intruders. 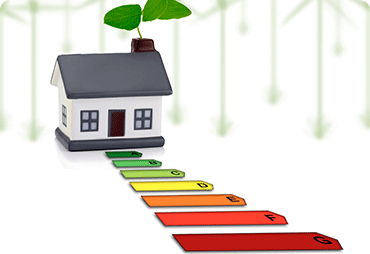 Get a free online quote with our double glazing price configurator.